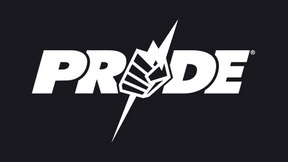 From the Osaka Castle Hall, PRIDE 11: Battle of the Rising Sun presented another fine event stacked with action from promotion stars like Kazushi Sakuraba, Akira Shoji, Wanderlei “The Axe-Murderer” Silva, and Igor Vovchanchyn vs. Nobuhiko Takada. 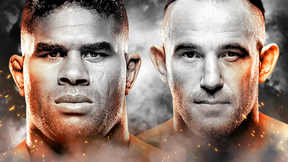 Kazushi Sakuraba vs. Shannon Ritch PRIDE 11: Battle of the Rising Sun Thu, Mar 20, 2014 (3:52) Following a historic arm-breaking win in his last appearance, fan-favorite catch-wrestler Kazushi Sakuraba, with his 10-2-1, 1NC pro record, took to the PRIDE ring for the 12th time to face 20 fight MMA veteran Shannon “The Cannon” Ritch. 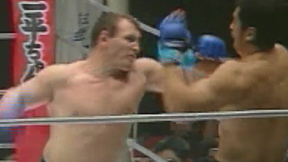 Naoya Ogawa vs. Masaaki Satake PRIDE 11: Battle of the Rising Sun Tue, Oct 31, 2000 (16:00) Riding a 3 fight win streak since transitioning to MMA, former Japanese Olympic judo silver medalist Naoya Ogawa was making his second PRIDE appearance as he took on the vaunted striking of former 2x K-1 Japan Grand Prix champion Masaaki Satake. 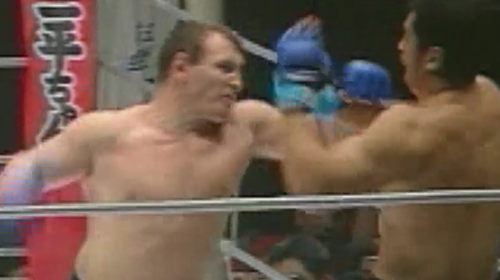 Igor Vovchanchyn vs. Nobuhiko takada PRIDE 11: Battle of the Rising Sun Tue, Oct 31, 2000 (19:34) Scoring back-to-back first round TKO wins, Ukrainian kickboxer Igor “Ice Cold” Vovchanchyn had all the makings for another incredible win streak as he faced Japanese shoot-style professional wrestling superstar Nobuhiko Takada in his 8th PRIDE bout. Akira Shoji vs. Herman Renting PRIDE 11: Battle of the Rising Sun Tue, Oct 31, 2000 (7:05) After earning his 6th win inside the PRIDE ring, fan-favorite Akira Shoji was making his 11th promotion performance as he squared off with Dutch fighter Herman Renting who had split the difference in his first two professional MMA bouts. Alexander Otsuka vs. Mike Bourke PRIDE 11: Battle of the Rising Sun Tue, Oct 31, 2000 (7:16) You’re likely never to see an ending like this again as fan-favorite Japanese professional wrestler Alexander Otsuka was entering the PRIDE ring for the 5th time against Mike “The Rhino” Bourke with his 3-1-1 pro record with all wins by finish. 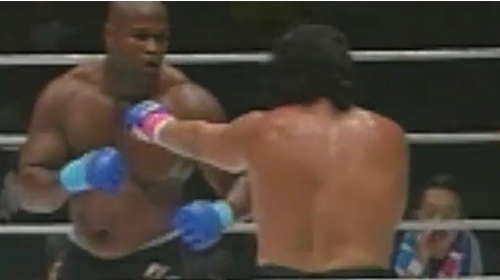 Gary Goodridge vs. Yoshiaki Yatsu PRIDE 11: Battle of the Rising Sun Tue, Oct 31, 2000 (13:20) Desperately needing a win to snap his losing skid, the always-exciting Gary “Big Daddy” Goodridge who owned all 10 of his wins by stoppage entered the PRIDE ring against former 2x Japanese Olympic wrestler Yoshiaki Yatsu who was making his MMA debut. 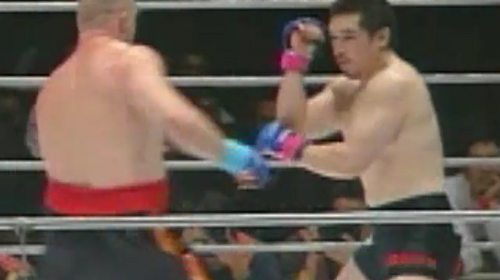 Wanderlei Silva vs. Gilbert Yvel PRIDE 11: Battle of the Rising Sun Tue, Oct 31, 2000 (9:56) You never know what’s going to happen when aggressive Muay Thai strikers collide! 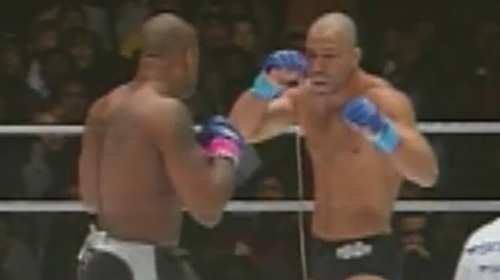 Riding back-to-back KO wins, Wanderlei “The Axe-Murderer” Silva was set to trade fists & feet with “The Hurricane” Gilbert Yvel, who was coming off a highlight reel KO headkick. Heath Herring vs. Tom Erickson PRIDE 11: Battle of the Rising Sun Tue, Oct 31, 2000 (10:45) After both scored wins in their PRIDE debuts, two American heavyweight bulls were set to collide as the undefeated in MMA & former 2x NCAA D1 All-American wrestler Tom “The Big Cat” Erickson faced proven-finisher “The Texas Crazy Horse” Heath Herring.